Global Talent Day | What is Global Talent Day? Dr. Hall with his students 1959. What we need today is the ability to see what is good about others – what they do well. Dr. William E. Hall, grandfather of positive psychology and co-founder of Talent Plus, Inc., believed every person has talent and spent his career focused on individuals’ strengths and wondering, “What would the world be like if everyone had the opportunity to know what they were good at and could spend more time engaged in those things?” We encourage the world to come together Monday, August 6, and celebrate what you are good at and celebrate what those around you do well. You’ll see people differently and it just might change your perspective. We hope so. Everyone wants to feel significant and when you feel the most significant is when you’re recognized for things you do well and enjoy. And when everyone has a chance to feel significant, it really changes things – families get better, organizations get better and take better care of their end users – whether patients, customers or guests. Monday, August 6, Nebraska Governor Pete Ricketts will declare the day, Global Talent Day. Talent Plus associates and client partners will join the members of Dr. Hall’s family in celebrating this day of significance together. We’re located in Lincoln, Nebraska, but we work with individuals all over the globe and so why limit this to Nebraska? Join with us in celebrating Global Talent Day! Celebrate with your family, a not for profit where you work or volunteer, at your organization. What’s important at the end of the day is that you celebrate what you’re good at and what others do well. You’ll make people feel significant in the process! 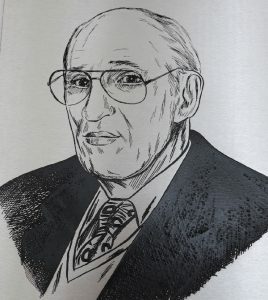 William E. Hall, earned a doctoral degree at Ohio State University, one of only two schools at the time where psychology departments studied talented people, studying under Dr. Carl Rogers. In addition to Rogers, two other significant psychologists of the day, Sidney L. Presser andAbraham Maslow, were keenly interested in the work that Dr. Hall was pursuing in the study of human potentiality and recruited him to teach at each of their universities. 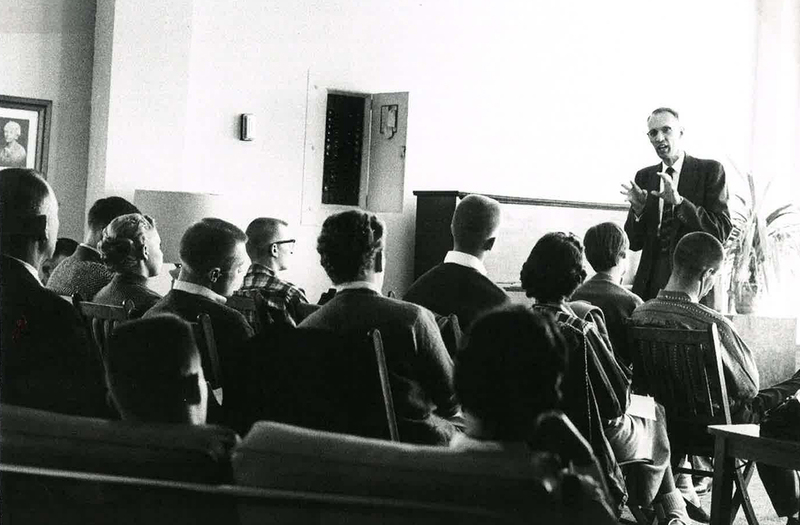 Instead, he accepted a position at the University of Nebraska – Lincoln, where he would eventually become the head of the Department of Educational Psychology. While teaching at the university, he established the Nebraska Human Resources Research Foundation (NHRRF) (now known as the Nebraska Human Resources Institute (NHRI) with Dr. Donald Clifton, one of his graduate students. It was while working with NHRRF that Dr. Hall first met Doug Rath, then a college student counselor in the program. Dr. Hall ran various trials with college students to determine the best way to differentiate between highly talented and less talented student leaders. The structured interview process allowed for the open expression of ideas, thoughts and feelings, which Dr. Hall grouped into “themes of personality” and found to be the most reliable and accurate in differentiating student leaders who excelled and those who did not. Dr. Hall left academia in 1968 to use his structured interview process to identify top performers in the business world. In 1989, he joined Kimberly and Doug Rath and Sandy Maxwell, to found Talent Plus, Inc.